Master in-demand skills. Build and design industry-relevant projects. Earn a valued Nanodegree certification. Launch your career in Data Science, Machine Learning, Android, iOS, and more. 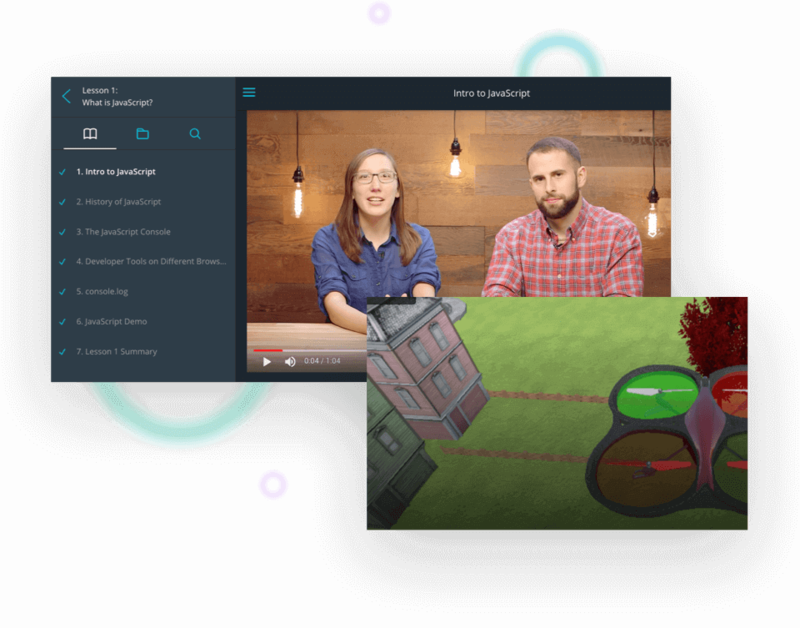 Get industry ready with our Nanodegree programs co-created with the world's most forward–thinking companies–Google, Facebook, AT&T, IBM, GitHub, and more. Build practical skills by working on projects based on global challenges faced by industry leaders. 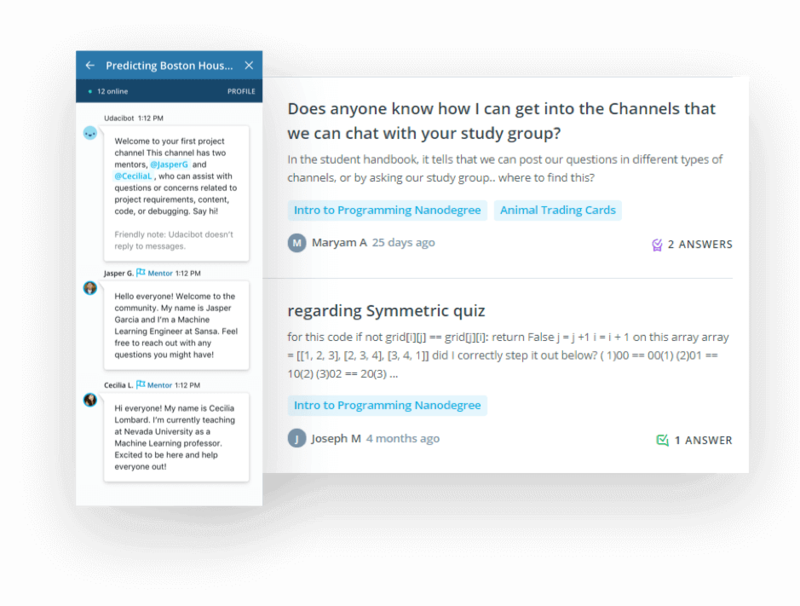 Experience a whole new way of learning with our Study Groups and Knowledge Platform. Collaborate with fellow students from around the globe and get feedback from Udacity Mentors. Propel your career by getting job ready with our expert career guidance. Learn how to make resumes that get noticed and see them in action at our career fairs! Get access to our network of 100+ Hiring partners. Three years after entering India, Udacity has made India its second biggest English-speaking market, globally. Offering short online courses called “Nanodegree Programs” in cutting-edge tech such as artificial intelligence, Udacity hopes to be the key driver for India’s mission to upskill its labour force. Sebastian Thrun decides to combine his love for technology and education with Udacity - an online learnings platform that was setup with one mission - shattering the ivory towers and democratise education. 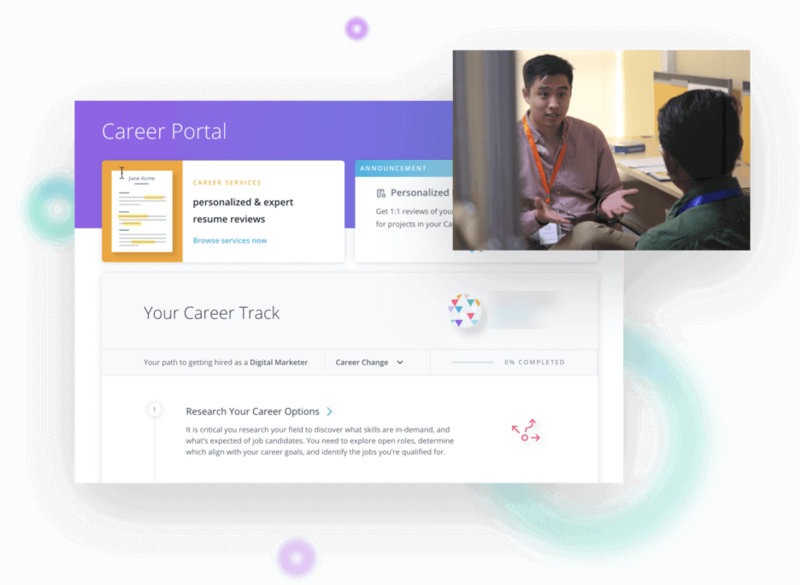 "Unlike other platforms, Udacity goes above and beyond to assure that all the students enrolled and/or graduated from their nanodegree courses find the job that they’re meant for"
"As a teacher I used to wonder what does it take to build your own app. Udacity helped me make sense of the wilderness, putting me on a path to become a productive programmer. I can now make sense of the weird text people used to call: code"
"Udacity helped me transition to my dream role of being a Computer Vision/Deep Learning Engineer after 18 years of work experience"
"Udacity fits into the role of what a Post Graduation does to an individual. I did changed my career into the emerging field of Machine Learning after six years in GPU Engineering." "The personalized mentorship, industry-relevant and projects of Nanodegree guided me towards a career as Business Analyst in one of India's top startups." "Nanodegree Programs helped me understand the problems better. 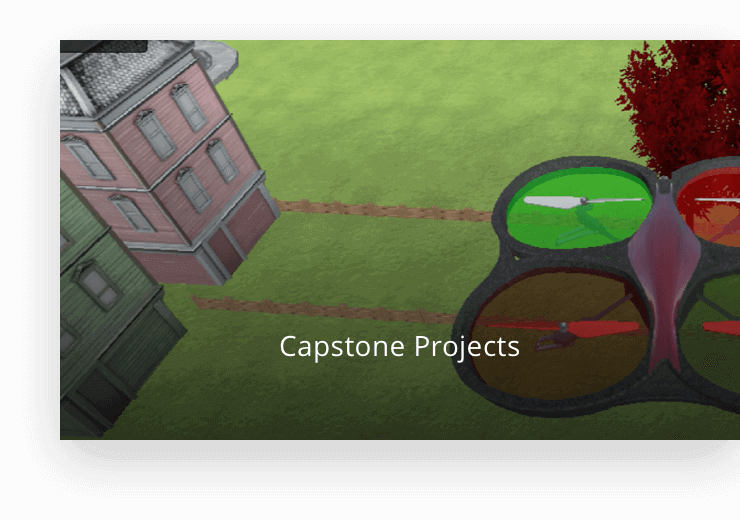 One more exciting feature was the project reviews that gave me a lot of feedback on my work." 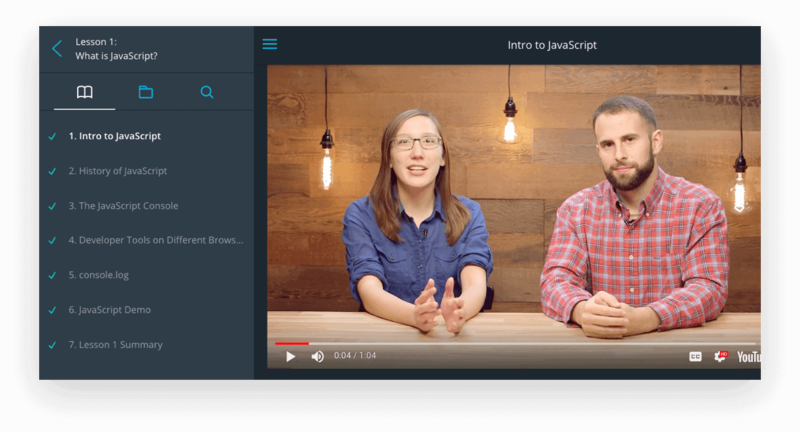 Want to stay updated about Udacity’s latest offerings? Get information on offers, new launches, webinars and more!